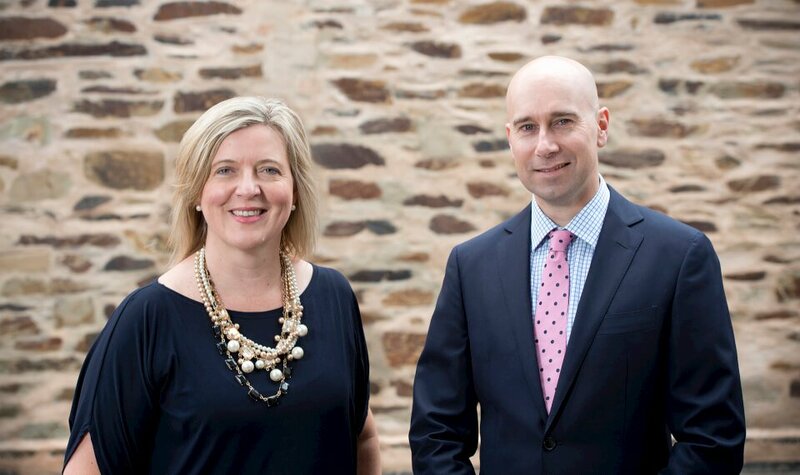 Wallis-Smith Financial is an Adelaide-based, full service, professional financial planning practice led by husband and wife team, Sam and Victoria Wallis-Smith. People come to Wallis-Smith for one of two reasons – to plan for their retirement, or to build wealth. 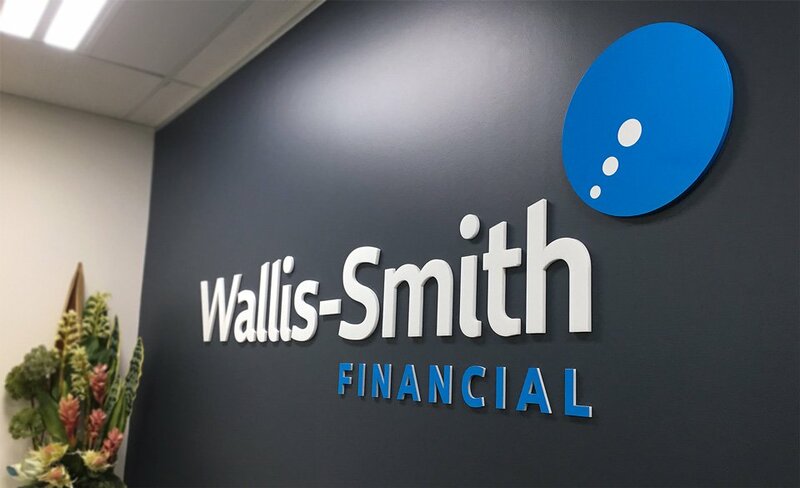 The key goal for Wallis Smith Financial (WSF) was to achieve significant expansion into new target audiences for their Wealth Creation Financial Services. WSF needed tools for clear communication as well as a rejuvenated brand that would attract new clients whilst engaging and retaining clients. After thorough analysis of WSF’s business, branding and data analytics, Fig Tree Digital developed a unique marketing and communications strategy. In consultation with WSF, we identified specific points of difference, which set the practice apart from competitors. This discovery went on to form the basis of a comprehensive strategy, with guidance and direction in content marketing, social media communication, and online advertising and email communication. Several marketing communications tactics were developed to connect and engage potential and existing clients within the competitive financial services marketplace. New platforms and tools including website content marketing, social media communication, email marketing and online advertising were identified as the best way for WSF to reach and engage potential clients. A referral program and effective client segmentation was created to deliver growth through existing clients. 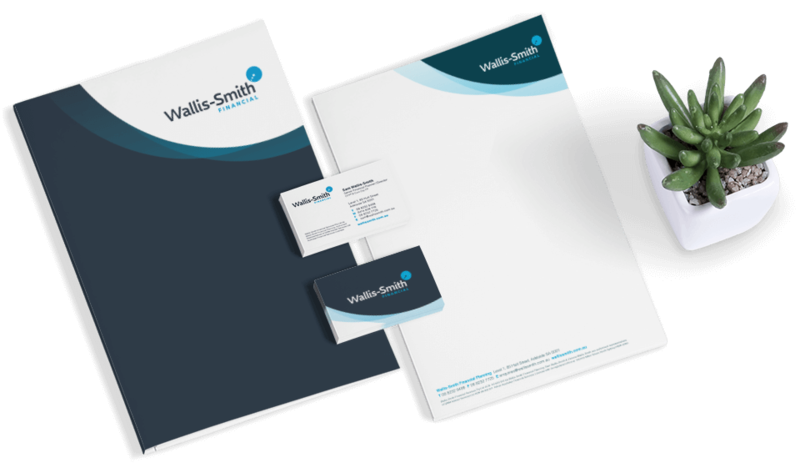 The newly designed logo applied to printed materials such as business cards, folders and stationery, alongside a newly designed and developed website, has created a consistent brand with a professional and modern identity. The use of video was introduced to the new website, as a strategy to highlight specialist services. The new brand and website has increased the profile of the practice and proven effective in attracting and retaining target audiences. 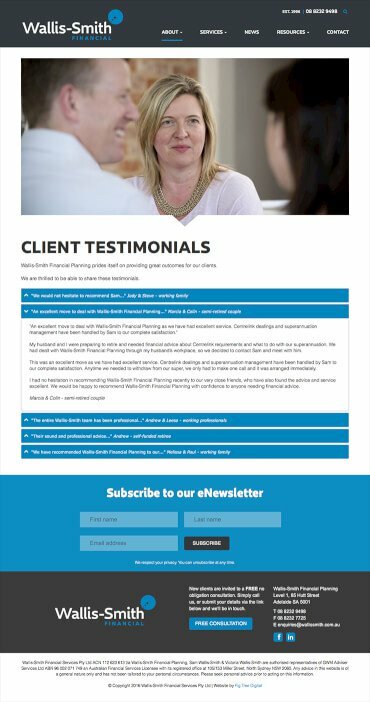 Using the tools delivered by Fig Tree Digital, WSF now manage their own content marketing activities, making use of storytelling and engaging images to communicate with current clients and attract potential clients.